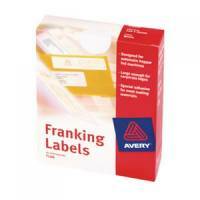 Avery Franking Label Machine 140x38mm Pack 1000 Pack of 1 For hand-fed franking machines. 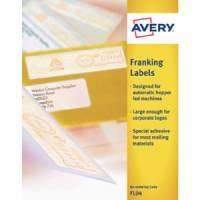 Avery Auto Franking Labels Pack 1000 Pack of 1 For automatic franking machines. Avery FL09 Frank Labels 155x45 White Pack 2x500 Pack of 1 Quick Dry material ensures smudge free results. Avery FL10 Frank Labels 175x40 White Pack 1000 Pack of 1 Quick Dry material ensures smudge free results. 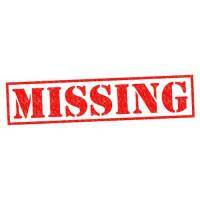 Avery FL08 Frank Labels 155x40 White Pack 2x500 Pack of 1 Quick Dry material ensures smudge free results.